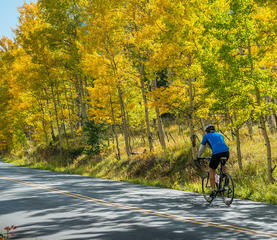 As the first-ever resort town to have an official bike-sharing program when We-Cycle launched in 2013, Aspen is a community that’s serious about cycling. Also a dreamland for mountain bikers, Smuggler Mountain Road, at the edge of downtown, is a gateway to multiple loops, while Sky Mountain Park features 50 miles of trails for all abilities. 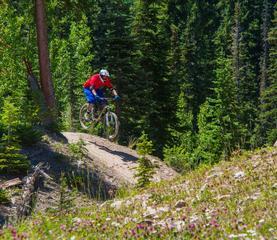 Mountain, cruiser, and road bike rentals are available at any one of Aspen’s independently owned shops.